This recipe shows you How to Make Dill Pickles at home and preserve all of you garden cucumbers. 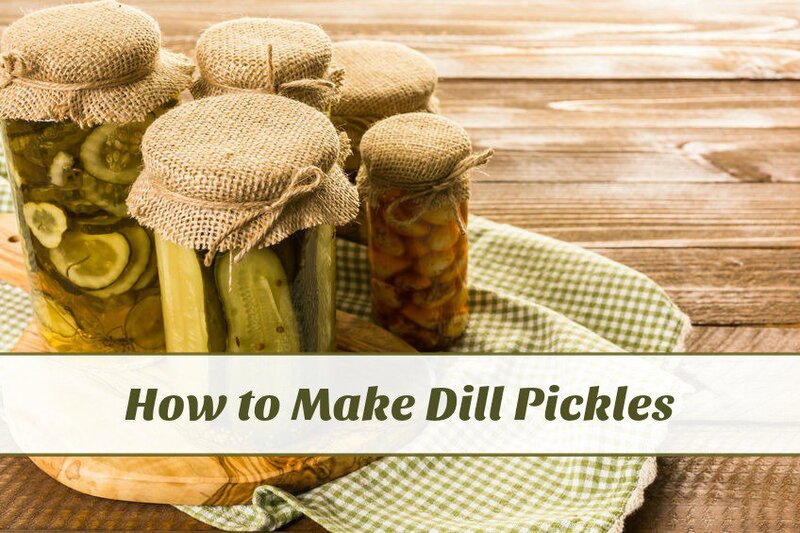 When I learned How to Make Dill Pickles, I could not believe how simple the process really way! I love fresh cucumbers! It’s one thing I always grow in my garden because I can eat them almost daily. But there have been times that I just can’t eat them before they will go bad. I feed some to the chickens because they love them too, but I wanted to find a way to preserve them to last longer. This No Vinegar Refrigerator Pickles recipe is the perfect way to be able to enjoy your harvest long after the season has ended. In a large bowl add salt & boiling water stirring to dissolve the salt. Cool the mixture adding ice cubes, if needed. Add all the other ingredients to the bowl. Add enough cold water to cover the cucumbers. Place a plate on top of the cucumbers in the bowl to help keep them immersed in the liquid. Taste the cucumbers after 4-8 hours to check for flavor. Taste every so often until the desired flavor has been reached. It can take anywhere from 12-48 hours to get them to taste. Once they taste delicious to your palate put them in a jar and stick them in the refrigerator. 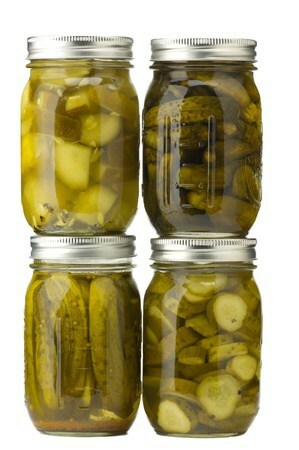 Note: the pickles will keep on fermenting, however, the process will slow in the refrigerator. They’ll keep for up to a week.